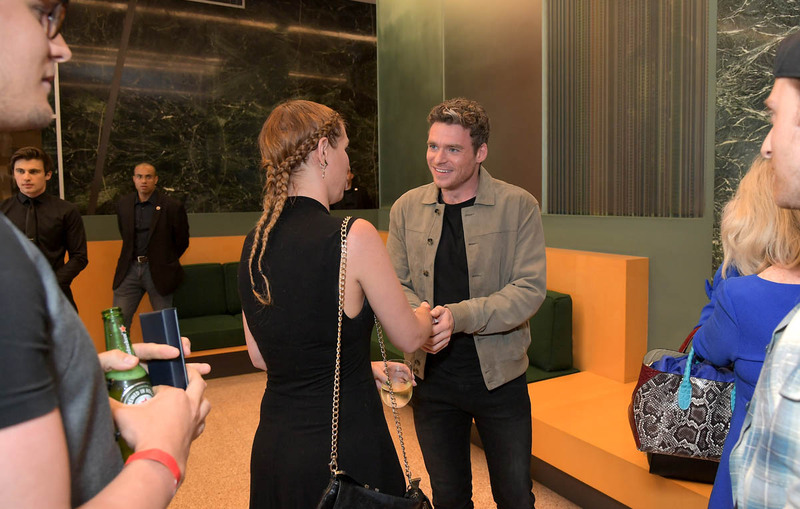 Richard Madden is on the TIME 100 this year. Why, exactly? I like Madden as much as the next person, but what has he done to put him on this list? 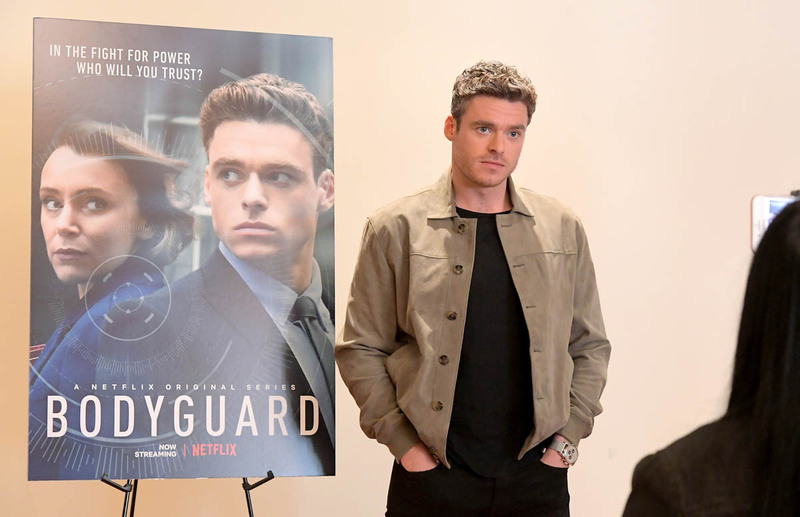 Bodyguard was popular for a minute, and it did break him out of the Game of Thrones bubble—is that all it takes? Or is he here as the presumptive heir to James Bond? 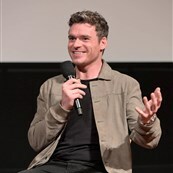 Like, what did Richard Madden do that is so influential? Except become an obvious choice for Bond, that is. Kenneth Branagh writes his blurb, which is a little…thin. This is why I’m asking about what Madden did to get on this list. 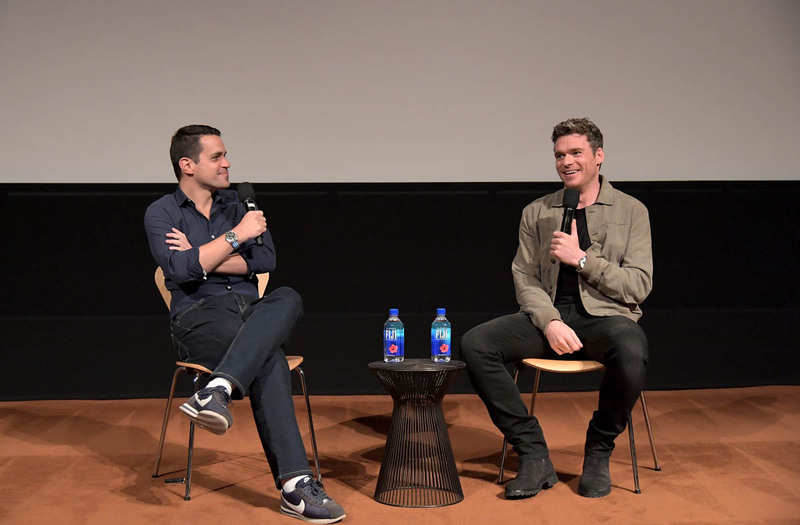 Because all Branagh, who directed Madden in Cinderella and on stage in Romeo and Juliet, can come up with is “hard worker who once kept an English accent throughout filming”. Wow. So extraordinary. Much influential. 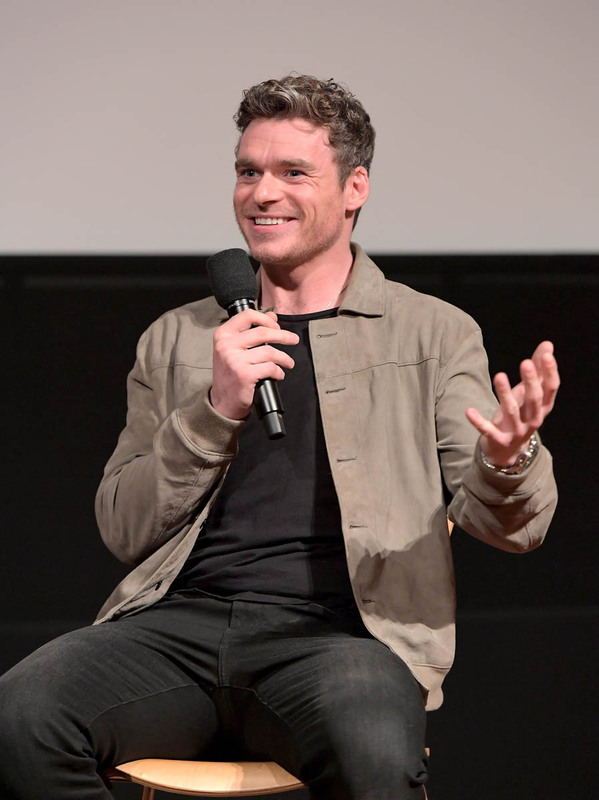 Seriously, before yelling at me, ask yourself if Richard Madden really should be on this list, this year. I get why Brie Larson is here, after her advocacy surrounding Captain Marvel. And I get Sandra Oh with her representational firsts recently, and the reining Oscar winners like Rami Malek and Mahershala Ali. 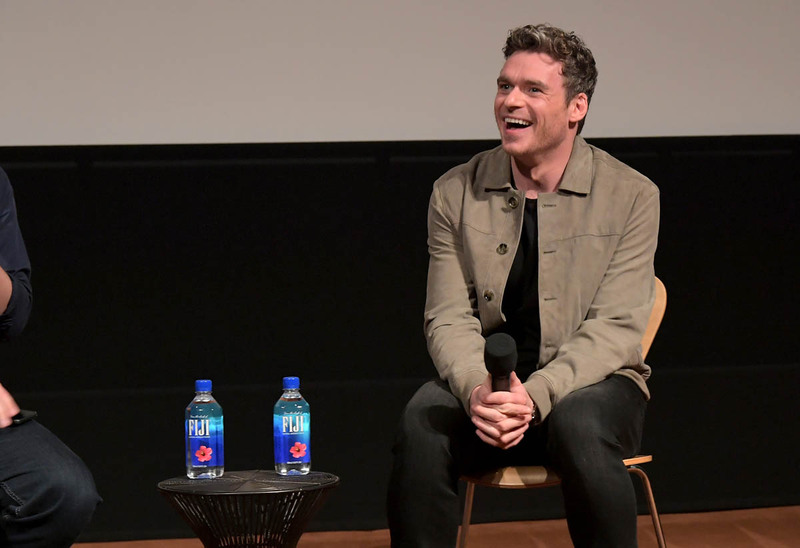 But like, what has Richard Madden DONE? 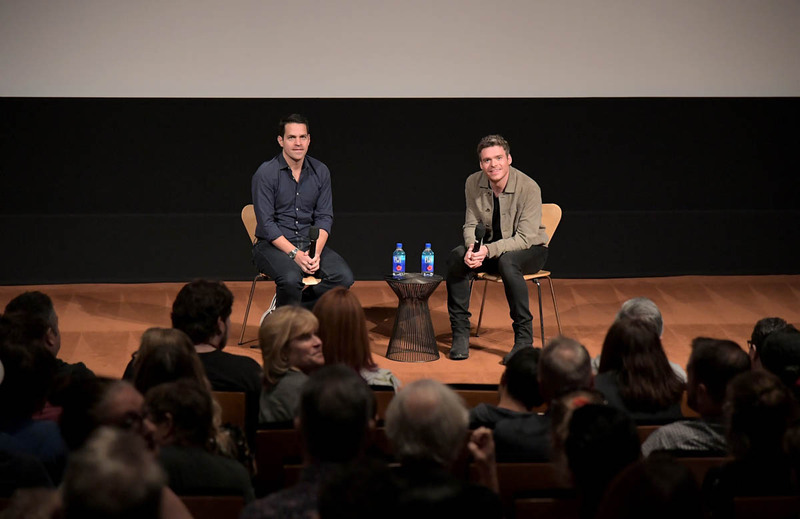 Besides maintain an English accent while making a Disney movie. He is here, I presume, because of the Bond rumors. Seems awfully premature, as we are years away from needing a new Bond, and also, Dev Patel exists. 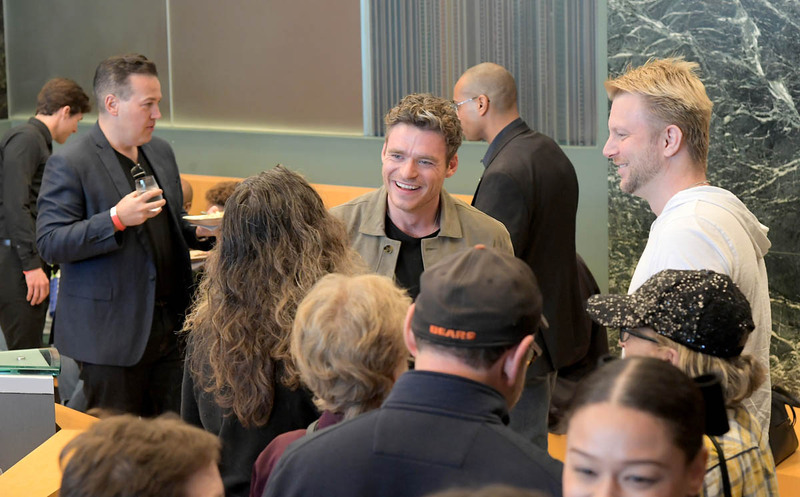 Attached - Richard Madden at a Bodyguard screening earlier this month.